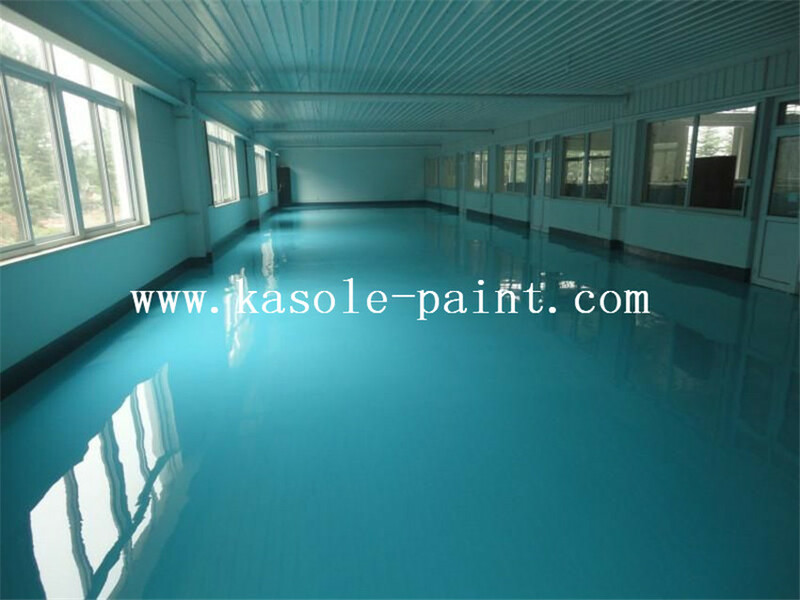 In view of the fact that general floor coatings are difficult to meet the strict requirements for high cleanliness in the GMP Code, Kasole Center has developed a epoxy self-leveling topcoat, which is made from a special epoxy resin with 100% solid content, which is green and environmentally friendly. 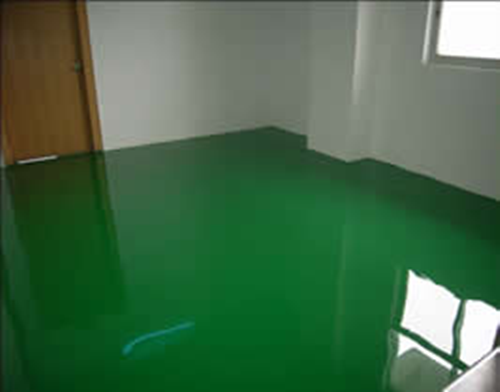 High gloss, one-off film thickness, strong, tough and wear-resistant paint film, Epoxy Waterproof Self-leveling is an ideal floor coating system for electronic factory building and pharmaceutical factory building with high cleanliness.Special Epoxy Slipping Mortar Floor,Special Epoxy Stop Slurry Floor,Epoxy Mortar Antiskid Floor. Space, aviation, and other dustless and aseptic places of high specialization. GMP pharmaceutical plants, hospitals, blood products, such as dust-free rooms, precision machinery, microelectronics manufacturing plants, mechanical and chemical comprehensive performance requirements in the region. 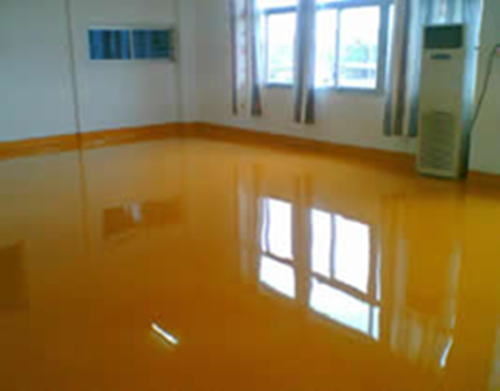 High clean, beautiful, clean, sterile electronics, microelectronics, GPM standard pharmaceutical industry, blood products industry, can also be used in schools, public offices, homes and other floors.Parking Epoxy Stop Slurry Floor,Epoxy Self Leveling Sand. It has good resistance to moisture, salt mist, oil and organic solvents. 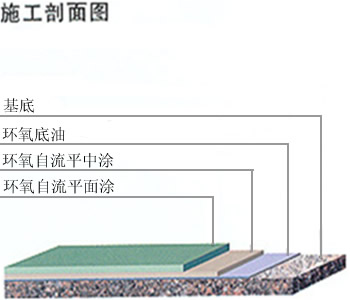 This surface construction, forming a fast and convenient. 2. Use the knife to close the flat. 2. Self-leveling with a prepared trowel or spraying with an airless spray machine. Looking for ideal Epoxy Waterproof Paint Manufacturer & supplier ? We have a wide selection at great prices to help you get creative. All the Epoxy Waterproof Grout are quality guaranteed. 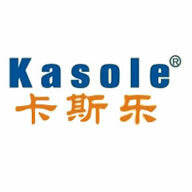 We are China Origin Factory of Epoxy Waterproof Sealant. If you have any question, please feel free to contact us.